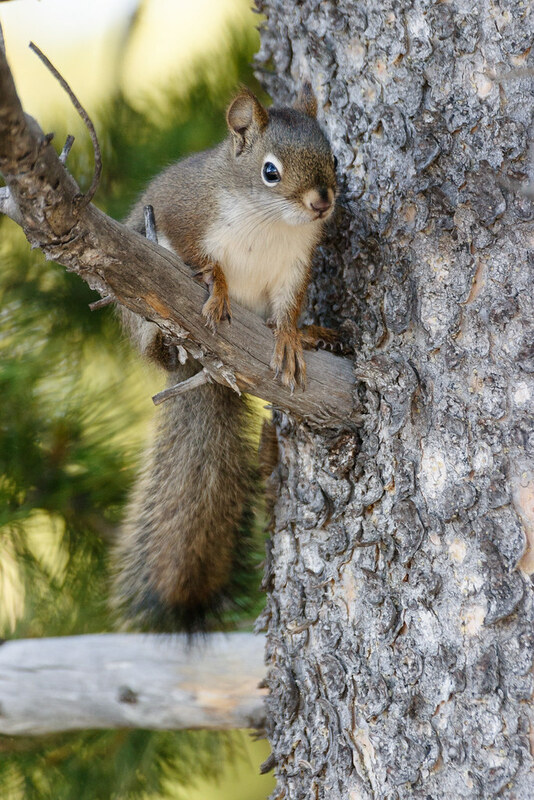 This entry was posted in Mammals and tagged perching, red squirrel, Shoshone Lake Trail, Wyoming, Yellowstone National Park. Bookmark the permalink. ← Aren’t I the Cutest?